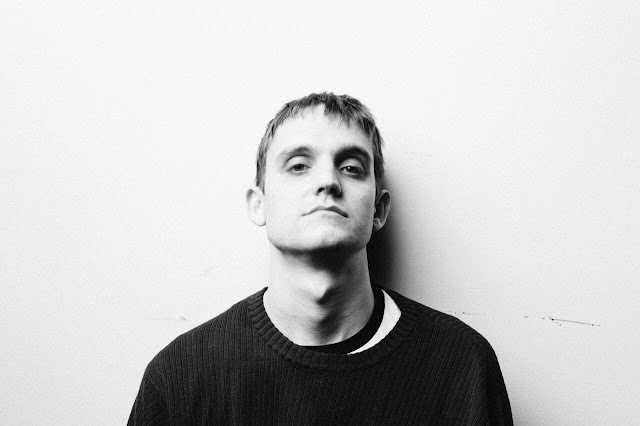 (New York) Mass Appeal has shared the second single from Juiceboxxx's forthcoming LP, entitled "Go To The Club Alone". 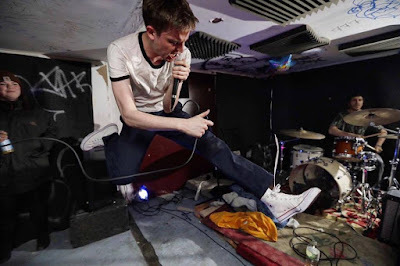 When talking about the track Juiceboxxx said, "“Go To The Club Alone” is about being a pathetic loser sleeping on the floor of a basement and taking the bus to some boring DJ night because you don’t have anything better to do with your dumb life. I also just wanted to make a sick punk rap song. It is inspired by everyone from Cypress Hill to The Modern Lovers. You can change your life.” The track, along with the previous single "Freaking Out", will be featured on the new LP 'Freaked Out American Loser', out 7/28 on Dangerbird Records. Juiceboxxx might be out of his mind, but in all the best ways—he owns it and commits to this unstoppable onslaught of creative ideas and outbursts. Freaked Out American Loser is a punk rap blast that captures the anarchic, aggressive spirit of Juiceboxxx’s live show while also adding a new level of polish, focus, and dare we say, professionalism.